Beele Engineering / CSD Sealing Systems is your best source for passive fire protection and watertight/gas-tight sealing products. 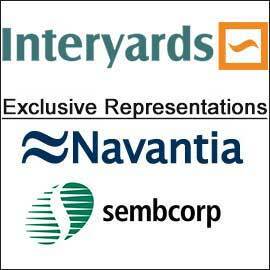 With products designed and tested to exceed the most rigorous conditions on vessels and offshore platforms. 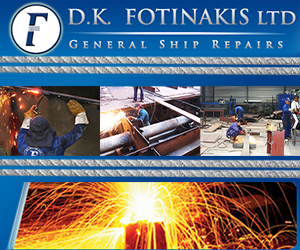 It is a dynamic family business founded in 1955 by Elias and Eleni Tsoukatos and shortly after became the established supplier of electrical and explosion proof equipment for the shipping, manufacturing and construction industry. 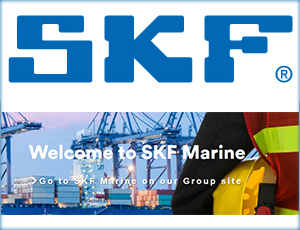 AP MARINE PARTS, INC., &nbsp;is a diversified marine supply organization which was born from the union of different companies operating in the same field. Bellos Ch. 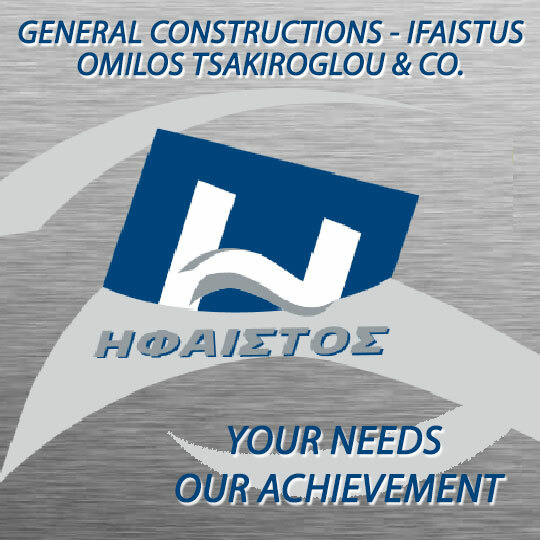 - Giannoulakis S. " General Hydraulic"
High pressure hoses, pipes and fittings. 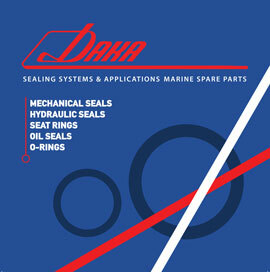 Suppier of pumps,hoses,rubber,plastic,generators, fire systems,electromotors,diesel,petrol,engines,fittings,couplings. 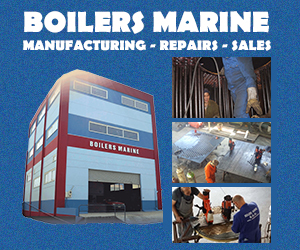 Celestial Marine Technical Services S.A.
Alarm systems, bulkhead coverings, deck coverings, detectors, fire fighting equipment, floor coverings, hydraulic equipment, life boats.